PFAS or Per- and Polyfluoroalkyl Substances, have been around since the 1940’s and are used in a wide-range of commercial and consumer products from treatments of paper and fabrics, to industrial applications, and use in fire-fighting foams. 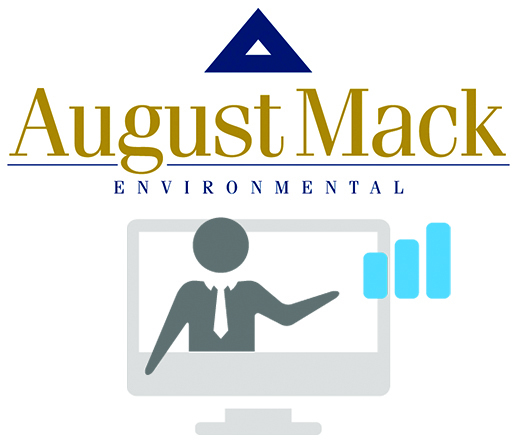 Please join August Mack for a webinar describing the current state of the science, and sampling and remediation approaches. 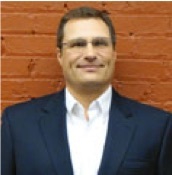 Presented by Dave Zbieszkowski, Principal geologist for closure services with August Mack Environmental, Inc.
500 technical presentations, application-based case studies, best practice reports and discussion panels on technical or market trends. 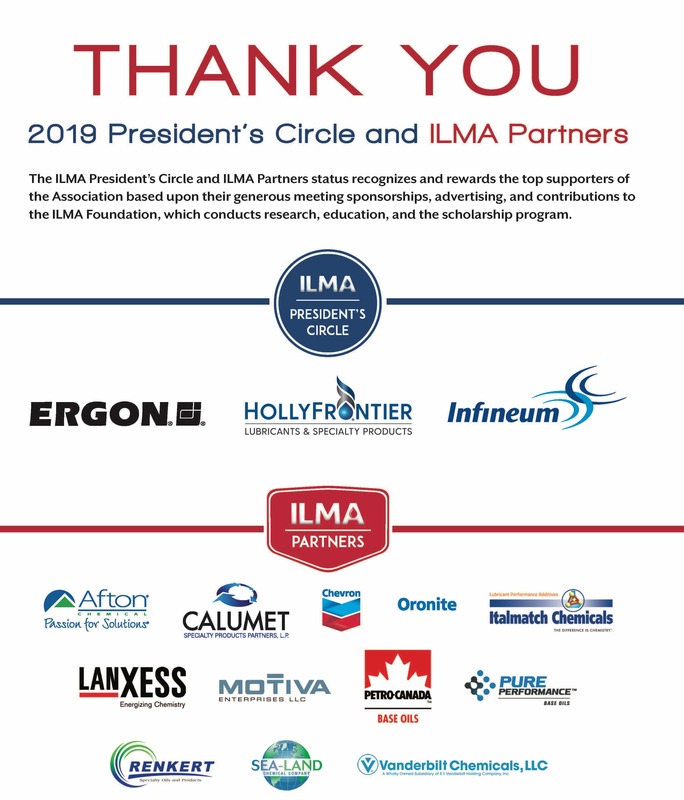 The annual exhibition will showcase the latest products and services of interest to more than 1,600 lubrication professionals who come from around the world, representing a full range of the industry’s most prestigious corporate, government and academic institutions. Click here for more information. 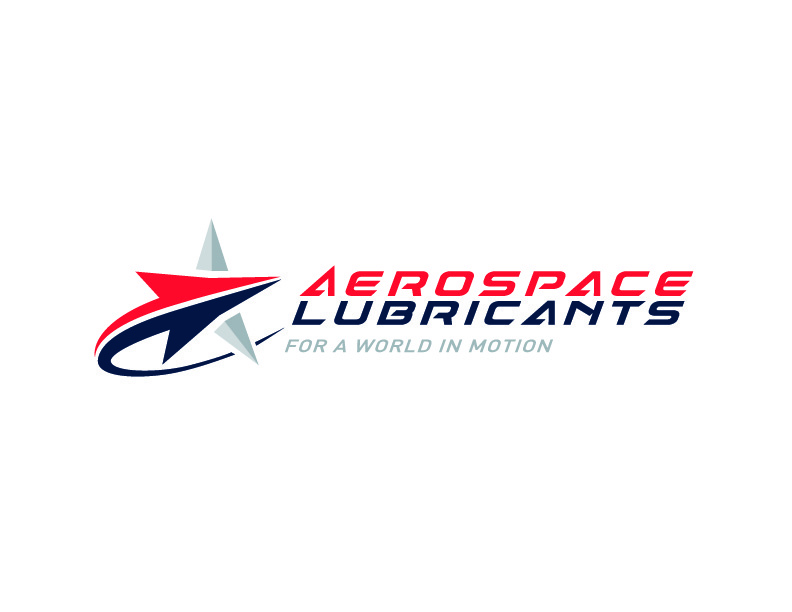 Aerospace Lubricants Inc., based out of Columbus, OH, specializes in manufacturing high quality synthetic products for the automotive, industrial, military and aerospace market industries.